We are counted among well-reckoned Suppliers of a variety of Fresh Oranges. Our company has tied-up with several renowned cultivators and processors to source safe and pesticide free Fresh Oranges. 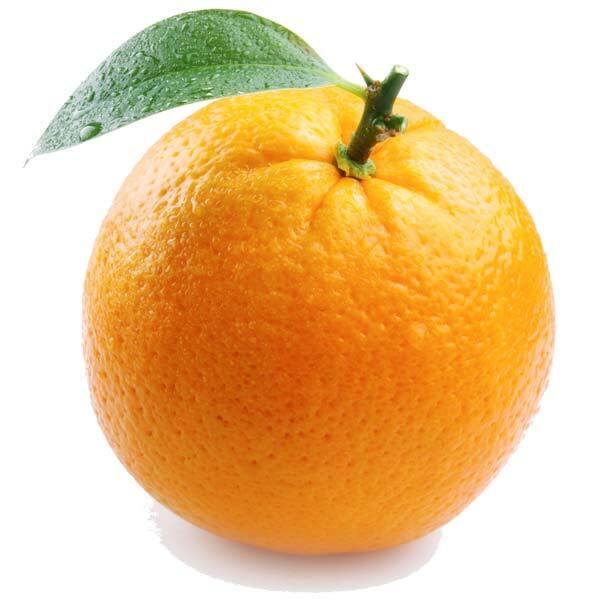 Our company provides these Fresh Oranges at market leading prices. We pack them in food-grade packaging. In addition, we offer customized packaging solutions for our Fresh Oranges.